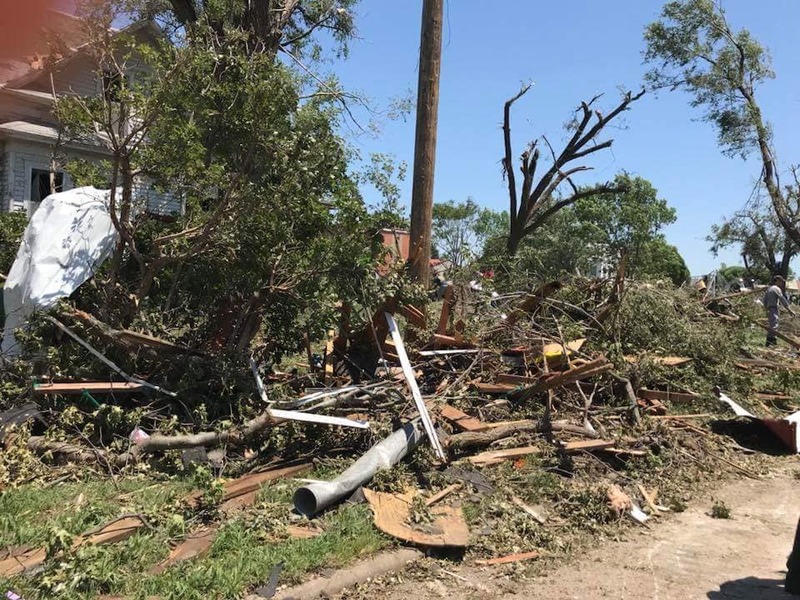 On Tuesday evening, a tornado ripped through the small town of Eureka, KS for a second time in less than two years. By Wednesday afternoon, Operation BBQ Relief volunteers were on the ground preparing hot BBQ meals for those affected and the first responders helping in the community. The first meals were served within 18 hours of touchdown. Thank you to our dedicated volunteers who were able to respond in record time to help those in need.